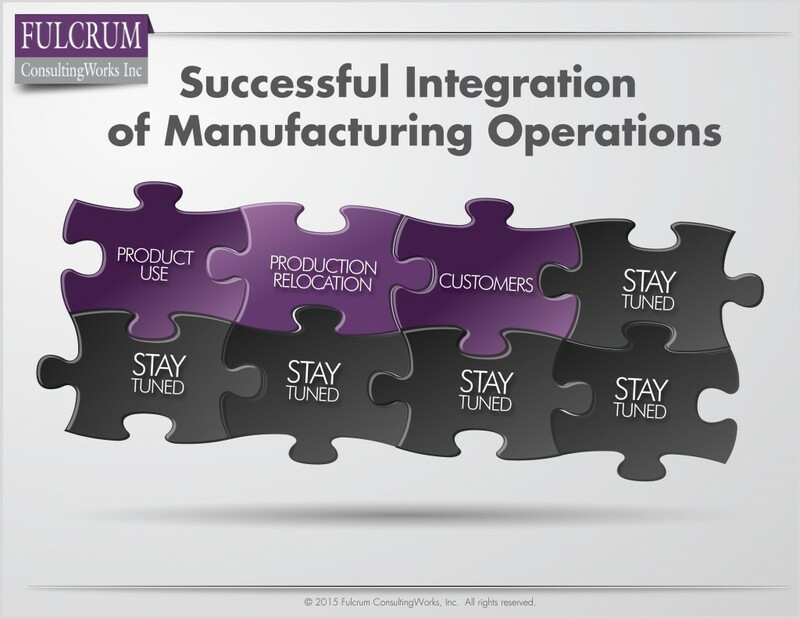 Follow This Process for Successful Integration of Manufacturing Operations | Fulcrum ConsultingWorks Inc.
Why do so many Mergers and Acquisitions fail to find promised success? These next several podcast expand on an earlier series in which I addressed that question. Follow this methodical process for understanding where the real potential lies, and then take advantage of it. Listen to the earlier podcast expanded on below. 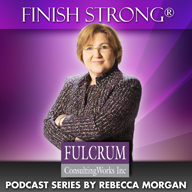 This entry was posted in Business-Processes, Constituencies, General-Business, Mergers & Acquisitions, Podcast Series: Finish Strong®, Process visuals and tagged private equity by Becky. Bookmark the permalink.